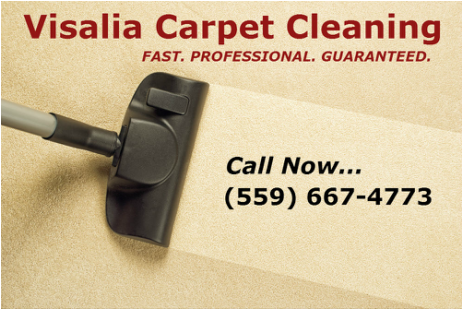 With high quality service and professional grade equipment Visalia Carpet Cleaning offers complete commercial and business carpet cleaning services & tile cleaning services. 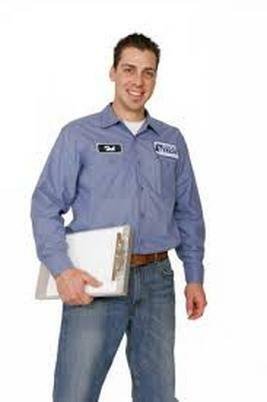 Our technicians are expertly trained and we use safe yet effective cleaning solutions and methods. 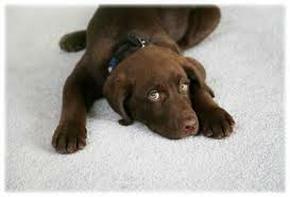 We can get your carpets or tile floors looking and smelling new again. Powerful water extraction which leaves your carpet with extremely low moisture. Complete drying process with the use of industrial strength wet vacuums and fans. All cleaning solutions are safe for children and pets. Using protective sealants static electricity is reduced and cleanup is made easier. 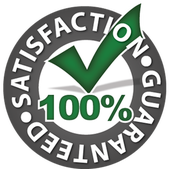 State-of-the-art deodorization leaves your carpet and your building smelling fresh and clean. Insured and licensed for your protection and your confidence. No job is too challenging for us and our expertly trained technicians. We take pride in arriving quickly and getting the job done fast. We are in and out possible. With over 20 years of local carpet and tile cleaning experience you can count on Visalia Carpet Cleaning and our professional strategic partners to take care of all your floor cleaning needs. Big or small, tough or mild, any job is worthy of our attention. We will get there fast and finish the job in a speedy manner.